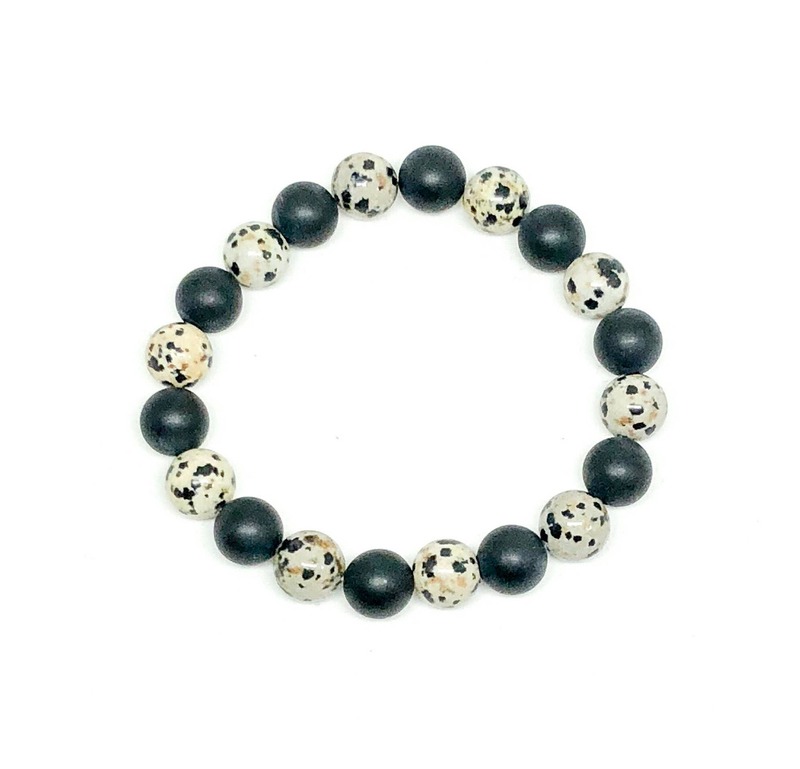 Men's beaded bracelet with Dalmatian and Matte Onyx. Made by hand with meticulous care. 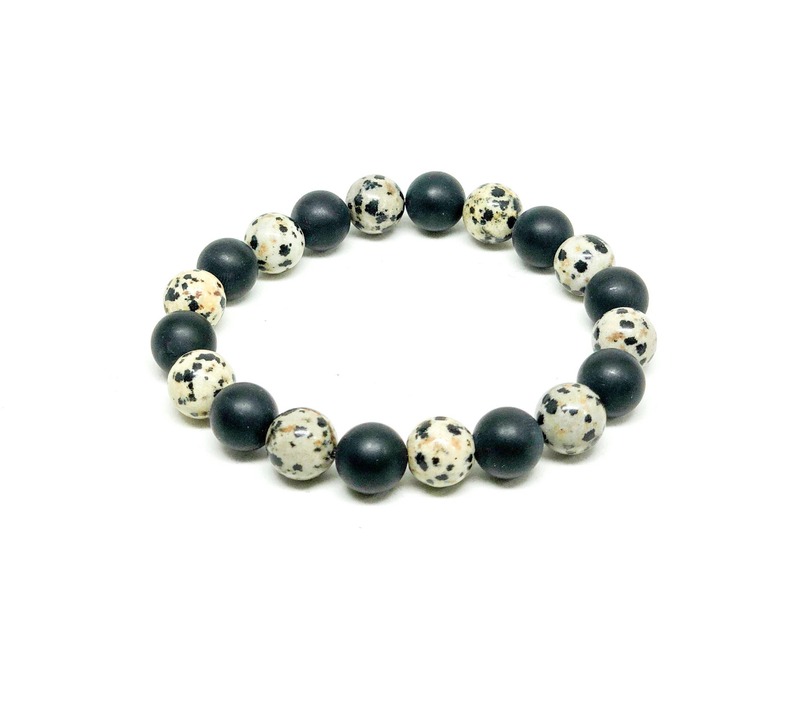 This bracelet is made with beautiful Matte Onyx 10mm and Dalmatian 10mm. 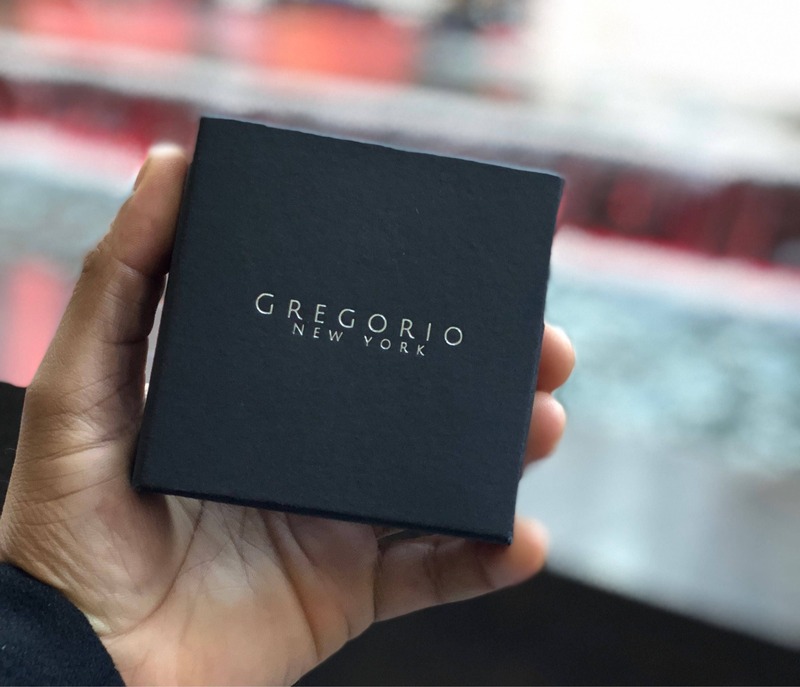 Handmade in New York. This bracelet comes in a jewelry box customized with our logo.